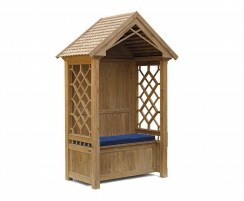 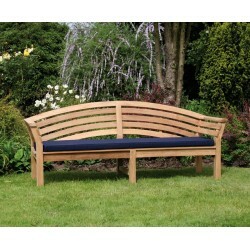 This Salisbury large bench cushion has been specially manufactured to fit our Salisbury bench. Available in a range of stylish colours, this large bench cushion is the perfect finishing touch, adding colour, comfort and style to your bench. 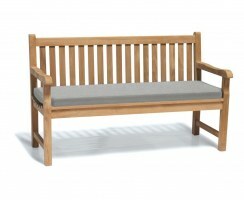 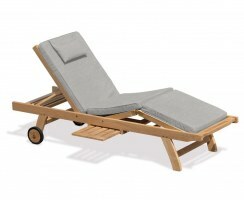 Get 40% off a matching cushion when you buy this bench - for added comfort, style and savings. This Salisbury large bench cushion is woven from durable polyester and is finished with quality box-piped edging for long life and aesthetic appeal. 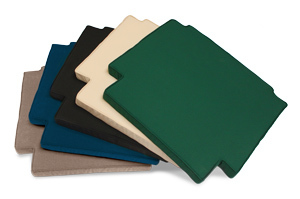 The cover is easily removed for cleaning via the zip-fastening mechanism. 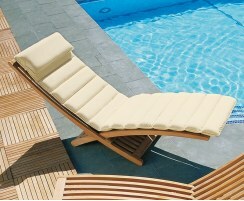 Generously filled to a 6cm thickness with a SuperiorFoamFill® inner for the ultimate comfort, you won’t feel your teak bench beneath you. 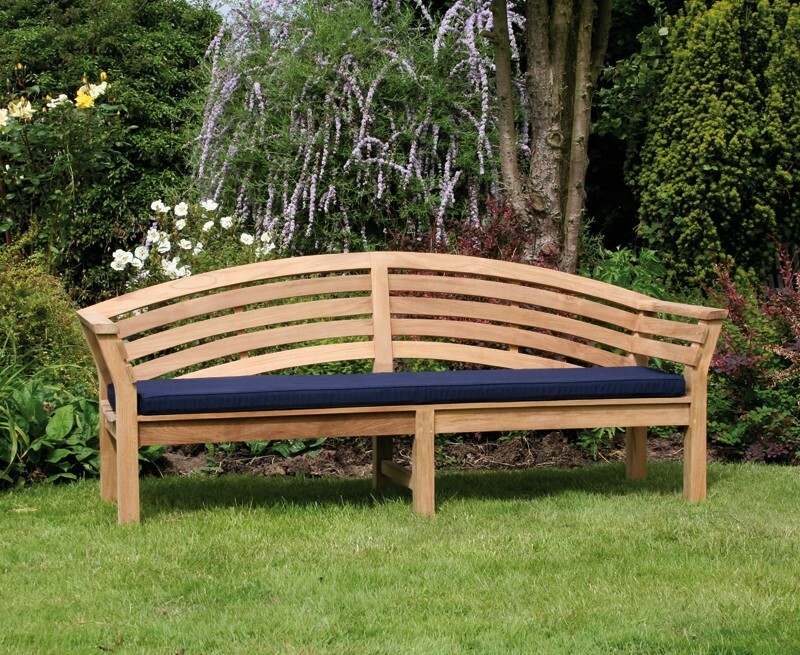 Although not completely waterproof, this large bench cushion is showerproof and can remain outside throughout most of the summer. 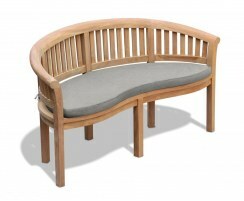 This large bench cushion is available in several vibrant colours – please make your selection from the options above. 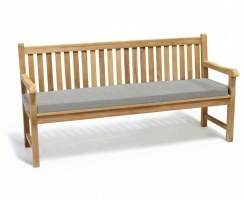 Please note that this is the cushion only, and the bench is not included.